The ASOS Black x Puma Men's Fall '12 Collection is the first of a collaboration for the mega eCommerce website and popular lifestyle brand. John Mooney, ASOS Menswear designer was on hand to walk a few us through this collection. 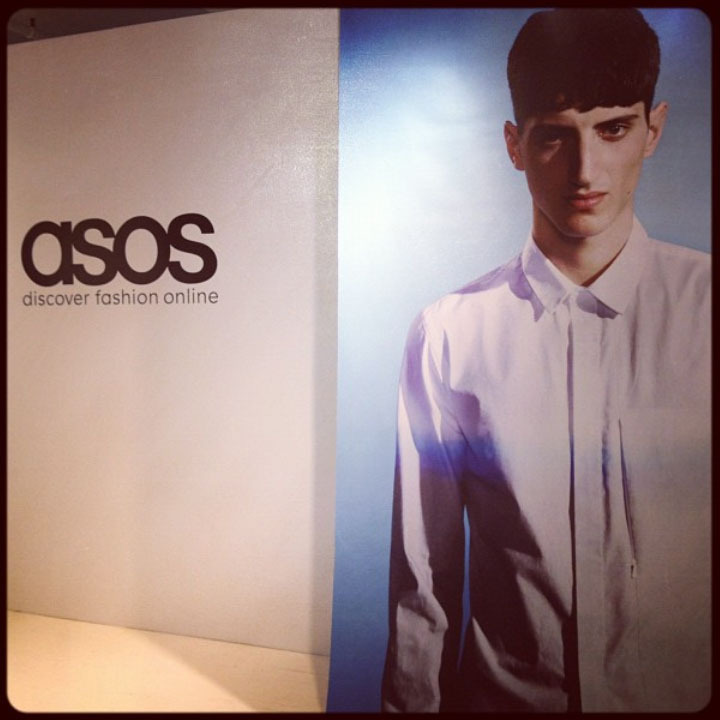 The collection which will launch on ASOS on September 25th will consist of 45 pieces in apparel and accessories. ASOS Black primarily is fashion based in it's aesthetic and PUMA as many of you know is very sporty so to combo these two brands together you get a modern take on the sporty/fashion fused look that's a huge trend for Fall. The major detail of the collection was the hints of orange that popped up in zipper details, drawstrings, piping in the blazers and stripes in the sweaters. You can view the ASOS Black x Puma Men's Fall '12 Look Book, click here.